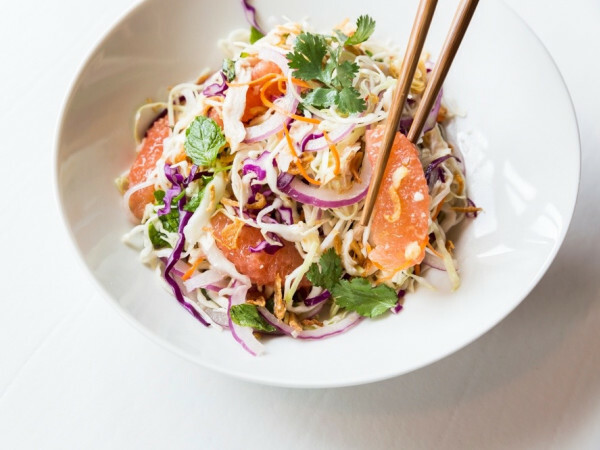 Houston — and the rest of Texas — may have been shut out of Bon Appétit’s coveted Hot 10 list of Best New Restaurants on August 14, but the city's dining scene still has much to crow about courtesy of that other foodie bible: Food & Wine. In celebration of its fourth decade of publication, the venerable magazine released its list of the 40 Most Important Restaurants of the Last 40 Years. Honoring eateries that “have paved the way for the country's current dining landscape,” the feature includes many of the expected icons of American cuisine, including a local favorite: Brennan's of Houston. 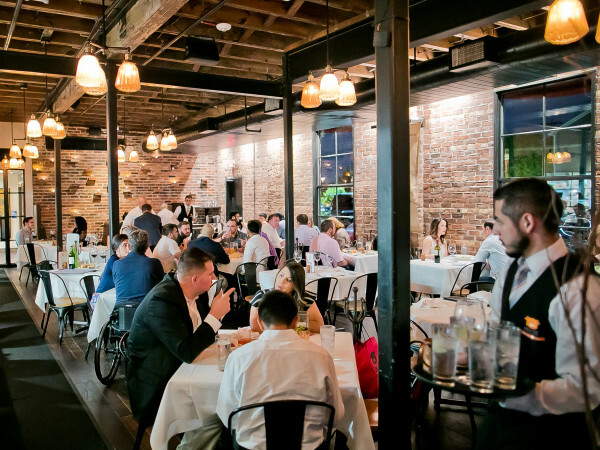 Food & Wine praised Brennan’s for remaining one of the best Southern restaurants, despite setbacks like a devastating 2008 fire during Hurricane Ike. 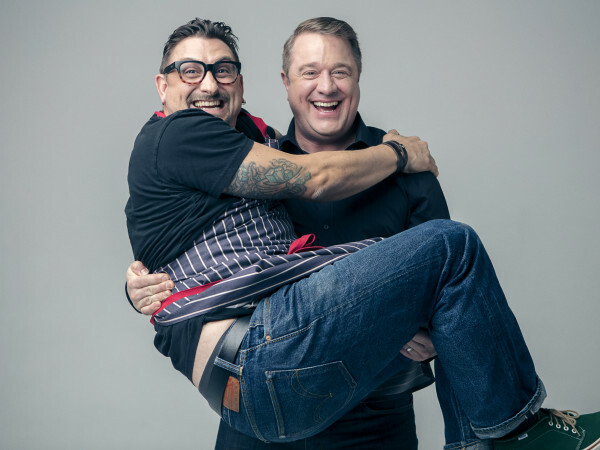 The publication was particularly taken with the eatery’s influence on the broader culinary scene, noting its history as an incubator for top chefs like James Beard Award winner Chris Shepherd. 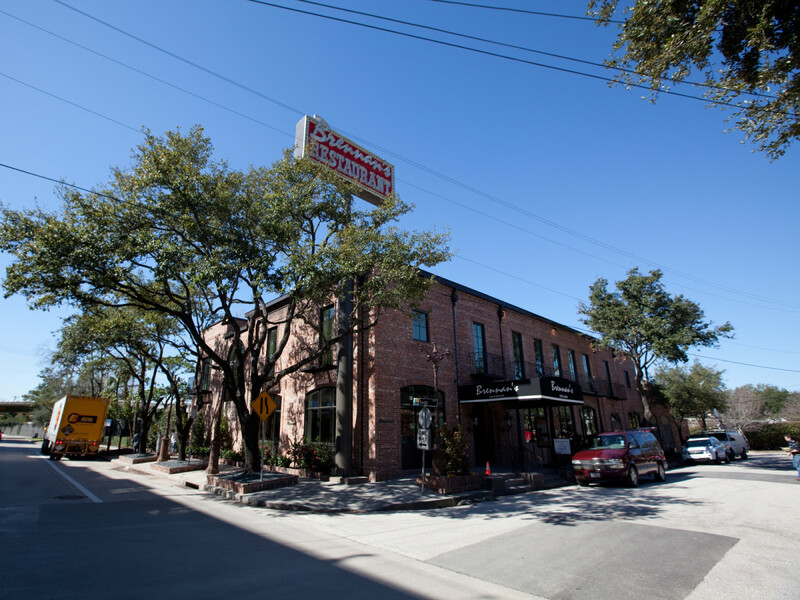 The Brennan family earned another spot on the list courtesy of Commander's Palace, the iconic New Orleans restaurant which has featured a who's who of top chefs and established "NOLA as an American culinary capital and hotbed of talent." Franklin was only one of two barbecue joint to wind up on the list, which was heavily dominated by legendary fine dining destinations like Chez Panisse (Berkeley), Spago (Los Angeles), and Eleven Madison Park (New York City). Perhaps not so coincidentally, Charleston, South Carolina, favorite Rodney Scott’s BBQ comes from the only pitmaster besides Aaron Franklin to win the prestigious James Beard Award for Best Chef. Elsewhere in Texas, the magazine’s editors once again showed a preference for fine dining by selecting The Mansion Restaurant in Dallas. Like Brennan's, it's no stranger to developing culinary talent. "The space and cooking may evoke a European sensibility, but The Mansion is all Texas, invigorating the Dallas dining scene long before there was any scene to speak of,” the magazine writes. Like Franklin Barbecue and Brennan’s, The Mansion eventually gained global recognition, but all three restaurants opened when the rest of the nation tended to ignore their home cities. All three spread the gospel that Texas was making food that was just as electrifying as that found on either coast. Every out-of-towner enjoying a plate of juicy brisket or an entree using Creole spice owes them a big thank you.